The double-sized canal house dates from 1672. The first resident was the painter Ferdinand Bol, one of Rembandt's most famous pupils. 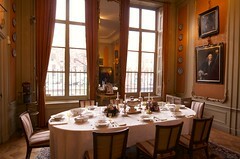 In the nineteenth century, the Van Loon family came to live in the house. The family's history is closely intertwined with that of Amsterdam. Several Van Loons held important positions as city-mayors. 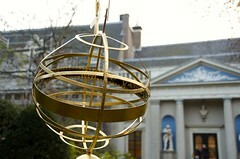 Others, such as Willem van Loon, fulfilled decisive functions in the Dutch East-India Company. The last resident of the house, before it became a museum, was Thora van Loon - Egidius. She was Dame du Palais of Queen Wilhelmina for forty years, and as such invited important royal guest to the house. Throughout time, the interior and exterior have remained practically intact. Today they form a fascinating historical monument. 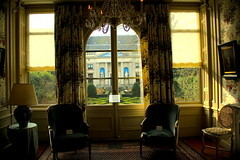 Museum Van Loon proudly invites you to visit the house and its collection.